You’ve heard about Glossier’s products… but are they worth all the hype? We’re reviewing them here. A little while ago, in the first of this two-part series on It-girl brand Glossier, I wrote a review of Glossier skincare and body products, which are — spoiler alert — almost all definitely worth the hype. This time around, I will be reviewing Glossier’s makeup, as well as their fragrance. One of Glossier’s mottos is “Skincare first, makeup second,” which in practice means that all of their beauty products (or at least the ones I’ve tried) are simple, easy to use, and make you look (or smell) like yourself, only “better” (i.e. fresher, glowier). 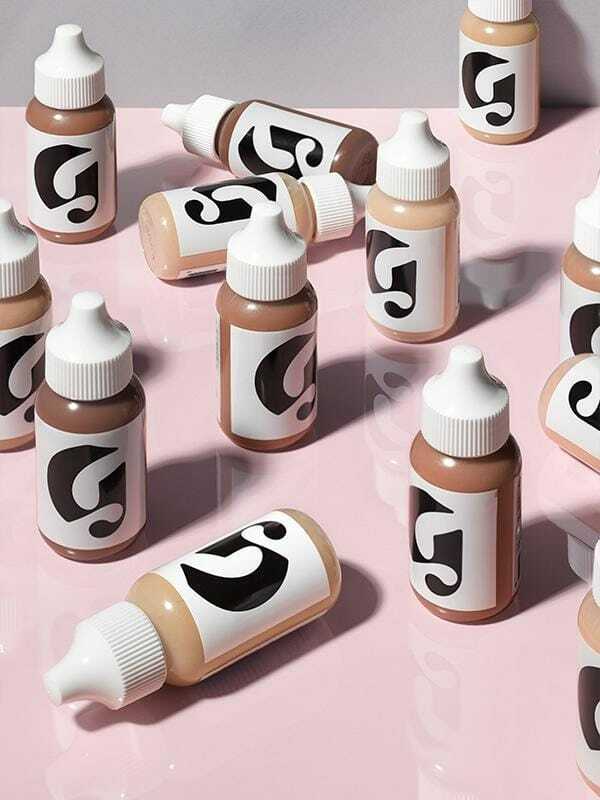 So, if you’re the type of person who likes to use full-coverage foundation, brightly colored eyeshadows, bold matte lipsticks, and complex fragrances, then Glossier’s beauty products probably aren’t what you’re looking for. But, if you prefer a very natural, fresh-faced look that takes only a few minutes to create, then it’s probably worth it for you to check out what Glossier has to offer. Now, without further ado, let’s jump straight into Glossier’s makeup and fragrance! Each shade comes in a lightweight white plastic container (that to me, at least, looks more like the packaging for cheaper a lip balm than a lipstick), and twists up like a normal lip color. However, in spite of this, I actually find the packaging to be pretty cool and unique. As for the colors that I own — Crush and Zip — I would say that in real life, Crush would be better described as a muted medium-pink shade (it’s definitely not a “hot” pink, as the website claims it is), while Zip would be better described as a muted warm red. Both colors that I own go on semi-sheer, but can be built up with one or two more coats to a brighter finish. However, even at their boldest, the coverage is still only about a third of that of a typical lipstick. Moreover, while I have never measured the exact wear time of Generation G, I would say that it lasts a couple of hours before it starts to fade, ultimately leaving behind a sheer tint. 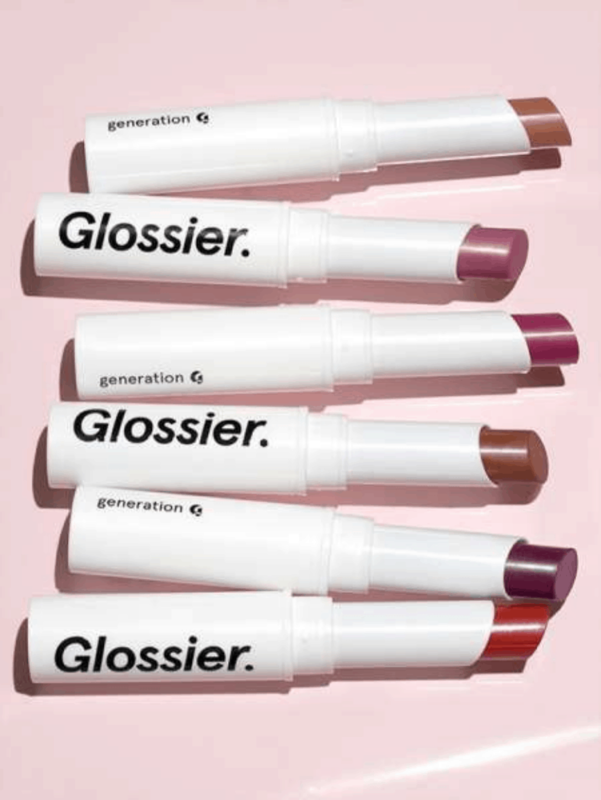 I wouldn’t say that either color is hydrating, so if that’s something you’re looking for, it may be a good idea to apply some lip balm (such as Glossier’s wonderful Balm Dot Com) or a clear gloss (such as Glossier’s Lip Gloss, reviewed below). Overall, I think that Generation G is a great product to buy if you want something that gives you more color than a tinted lip balm, but you don’t want something as bold as a typical lipstick. Lastly, given its subdued finish, I also think that this product is great for those who are new to makeup and/or those who don’t have a lot of time to precisely apply and re-apply lipstick, as it is very easy to apply and doesn’t require a mirror to get right. 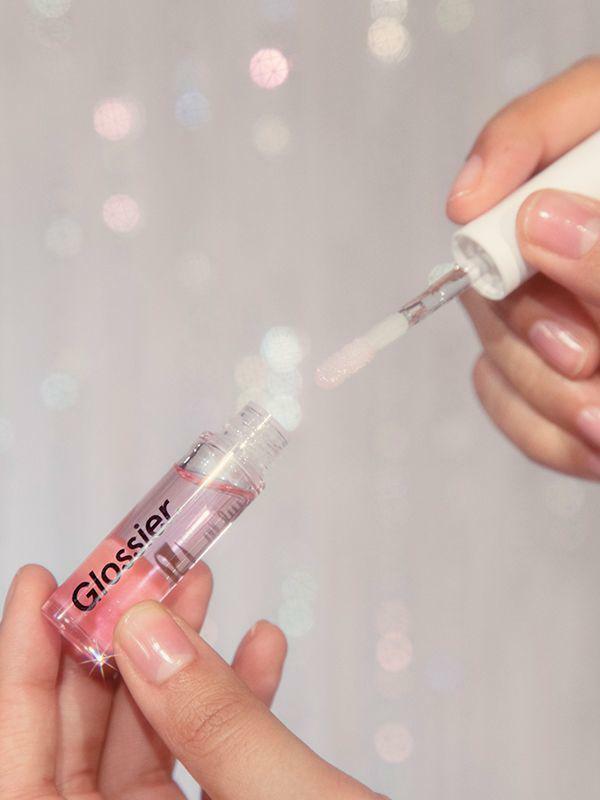 As the name implies, Glossier’s Lip Gloss is, well, a lip gloss! It comes in one shade, clear, and claims to have a non-sticky finish and provide “a comfortable, glassy finish that won’t disappear after an hour.” It also contains Vitamin E for moisture. This gloss is great for wearing on its own, but it can also be layered over other lip products to provide a high-shine finish. It has a thick consistency, but doesn’t feel goopy on my lips. Furthermore, I do find that it is “glossier” than most other lip glosses I have tried, so if you’re looking for that patent effect, then this is definitely the gloss for you! As for wearing time, I would say that it lasts for a decent amount of time, and is comparable to other lip glosses that I have tried at around the same price point. However, for $14, I don’t think that you get quite enough product, nor do I think that it is a necessary item to have unless you’re a really big Glossier fan and/or are very picky about the texture of your lip glosses, as it is very easily dupe-able, shade-wise, at a lower price point. Also, I am not sure if I will be repurchasing this product, but that’s mainly because I tend to prefer colored glosses to clear ones. To use it, simply squeeze the product onto your fingers/brush/applicator (I recommend using your fingers for this one), and apply it where you would normally put your blush, being sure to blend it out for a soft wash of color. I own the shades Beam and Dusk. The best way that I can think to describe Beam is as a soft neon orangey-peach, which might sound like both a contradiction, and does not particularly look like something that I would want to put on my face when I squeeze it onto my finger. However, once I actually apply it, it diffuses into an almost-perfect replica of the peachy-pink undertones of my fair, cool-toned skin. Truly, I have never tried another color like it! As for Dusk, I actually received it as a hand-me-down from my mom, who found that the light sandy-brown color didn’t show up at all on her light-medium, neutral-undertone skin. 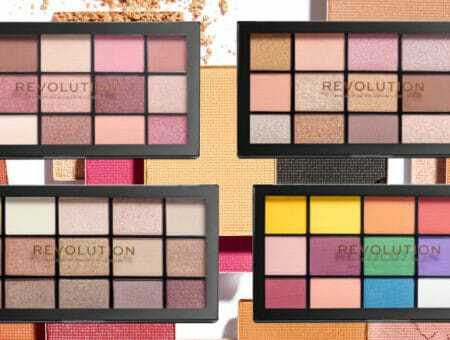 On me, since I’m pale, it works as better as a bronzer/contour shade, so I sometimes use it in addition to my regular blush to achieve a more chiselled effect. I think that this all comes down to skin tone, as my mom’s skin is quite a bit darker than mine and also has different undertones. So, keep in mind that you may need more (or less) product depending on your skin’s tone/undertones. With that in mind, I do think that the product could benefit from an expanded shade range to better suit people with darker skin tones, because, while I can’t speak for those with darker skin, the current shade range does seem to be geared more towards those with skin tones on the lighter end of the spectrum. Finally, as for the formula itself, while it is thin and runny, I find that it lasts just as long as my favorite powder blushes on my oily skin (Note, however, that I always wear primer, set my base with a powder, and use Milani’s Make It Last Setting Spray Prime + Correct + Set ). 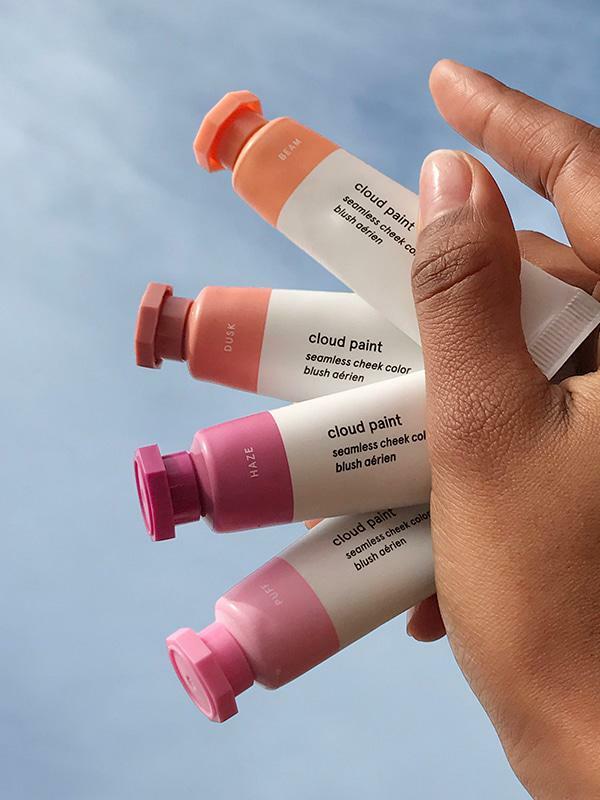 This makes Cloud Paint a solid choice for all skin types. Note: Glossier claims that the formula for Perfecting Skin Tint has been “[r]eformulated on June 5, 2018.” However, since I am actually writing this review on June 5, 2018, I only have the old version. Therefore, I will be reviewing that one instead. Perfecting Skin Tint is a very sheer base that is meant to be used instead of a traditional foundation/BB cream/tinted moisturizer, etc. It is a great option for “good skin days,” but a not-so-great option for “bad skin days” or for those who want any sort of coverage whatsoever, as it only provides the sheerest hint of color. Therefore, this is definitely a no-makeup-makeup product, as it doesn’t do much to even out discoloration, as Glossier claims it does, nor will it hide any more than the smallest imperfections. In spite of this, I actually love Perfecting Skin Tint for days when my skin is cooperating with me, and have gotten a lot of use out of it, especially since it works well with sheer tinted powder (I like Estée Lauder Perfecting Loose Powder, but Glossier also makes their own powder, called Wowder, which I haven’t tried) for slightly more all-over coverage. It also works well with concealer to spot-conceal imperfections. The product comes in six shades: Light, Medium, Dark, Deep, and Rich. Although Perfecting Skin Tint is supposed to offer a dewy finish, on me, it looks significantly more matte (although not completely so) than it does on the models online. I consider this to be a good thing, though, as I have oily skin that tends to get shiny throughout the day. It also lasts me all day (but, as I mentioned before, I use other products to make my makeup last longer, so I am not sure how it’d do without these), is not drying at all, and doesn’t cause my acne-prone skin to break out — nor does it cause my pores to clog or settle into any lines. As far as shades go, I use the lightest shade, aptly called Light (and my mom uses the shade Medium). For reference, I am shade P20 in CoverFx foundation, a 3.75 in Giorgio Armani Luminous Silk Foundation, and am usually the lightest or second-lightest (cool-toned) shade in other foundation/BB cream ranges. While the Light shade tends to be a bit more yellow-ish than my actual skin color (which, as I mentioned before, has peachy-pink undertones), the formula is so sheer that it really doesn’t matter, since it blends right in and adapts to my skin color perfectly. However, having said that, I do think that there could be more options, for both lighter and darker skin tones. 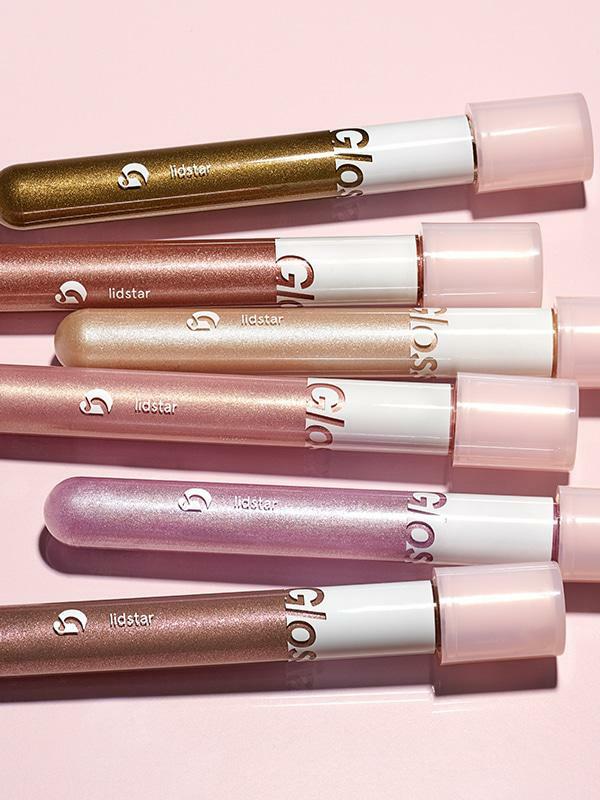 Glossier’s Lidstar is a shimmery cream eyeshadow that comes in a tube with a doe-foot applicator. The whole packaging has a futuristic test-tube vibe going for it, but things can unfortunately get messy if you don’t close it very tightly after each use (which is something I learned the hard way, unfortunately!). However, this is only a minor flaw, as far as I am concerned. Lidstar comes in six shades: Herb, which the Glossier website describes as “a smoky green with yellow gold pearl”; Cub, “a rose gold with warm shimmer effect”; Moon, “the sheerest cream base with blueish opalescent glimmer”; Slip, “a sheer baby pink with golden highlight effect”; Lily, “a sheer lilac base with blue and violet pearls”; and Fawn, a cool, smoky taupe with violet and neutral gold pearls. I own the shades Cub, Moon, Slip, and Fawn, and have found all of the website’s descriptions of them to be accurate, except that Fawn is more of a purple with grayish/taupe undertones than a “smoky taupe,” as Glossier describes it. Cub and Fawn are more opaque shades. Slip is quite sheer and is just barely visible on my skin tone, making it a better accent shade than an all-over one. Moon’s cream-colored base is even sheerer that Slip’s pale pink base, but the fact that moon has a blue shimmer to it makes it stand out more against my skin (although, like Slip, it is better as an accent shade than an all-over one; in fact, I love the look of Moon layered over Fawn!). To use Lidstar, I suggest either swiping some on the desired area(s) of your lids (don’t worry if it’s not perfect! ), and then blending it out with your finger or a cream shadow brush, (and then repeating to build up the color’s intensity if desired), or, if you don’t feel comfortable using the applicator directly on your lids, putting some product onto your fingertip first, and then blending it out on your lids accordingly. Keep in mind that these shadows offer more of a subtle, pretty look than a full-blown glam one; so, if the latter is what you’re looking for, I’d suggest trying something else, or using Lidstar with other products to achieve your desired look. Lastly, despite the fact that it doesn’t seem like it when you apply Lidstar, due to its liquid-y consistency, all of the colors are quick to dry and last all day with primer (I use Too Faced Shadow Insurance). In fact, I even had trouble washing them off my hand after swatching them without primer! 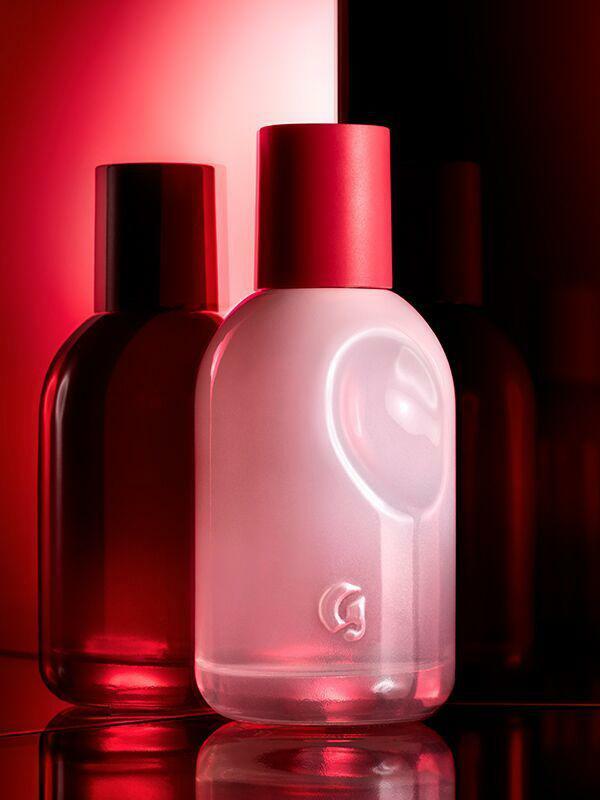 Glossier You is Glossier’s eau de parfum fragrance. It is described on Glossier’s website as “[t]he ultimate personal fragrance,” and includes base notes of amber, ambrox, and musk, and top notes of iris root and pink pepper. However, Glossier claims that the fragrance “comes incomplete,” as “You are the first ingredient.” This is supposed to mean that the fragrance mixes in with your body chemistry to create a unique-to-you scent. Glossier You is my all-time favorite fragrance, and I wear it on most days. It also pairs very well with their body wash and body cream (both of which I reviewed here). To me, it smells fresh, youthful, a little bit feminine (but also a little on the androgynous side), natural, and fun. 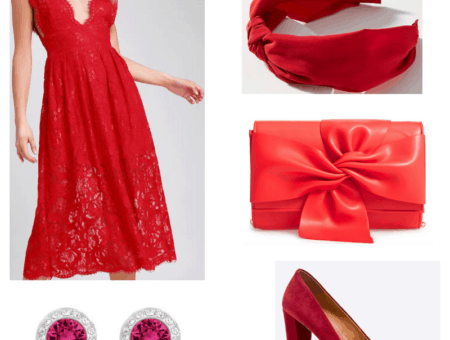 In spite of this, it also has a mature (but not stuffy or old lady-ish) sensibility about it, making it perfect for any occasion, day or night, and regardless of season. My one small complaint about Glossier You is that it doesn’t last very long (and I have noticed that some reviewers on their website have found that the same is true for them), so I find myself using more than I would ordinarily use in an attempt to make it last longer. Other than that, though, as far as I’m concerned, it is the perfect scent! 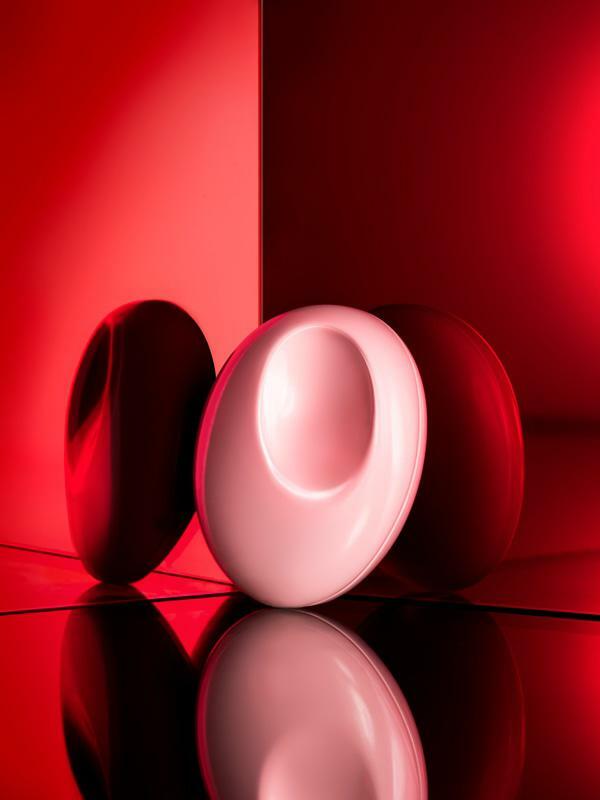 Glossier You Perfume Solid is a solid version of Glossier You; to me, they smell the same. The fragrance comes beautifully presented in a weighty pale pink case held in a pale pink drawstring pouch. The product is smaller than I expected, but as you don’t need much, I feel that this is justified. It has a similar texture to a lip balm, only the fragrance is harder. I originally bought it to wear instead of, or in conjunction with, the eau de parfum, because, as I mentioned before, the eau de parfum doesn’t last as long as I would like. However, I cannot say if the solid version lasts longer because one day, not long after receiving it, I decided to rub the product directly onto my neck and wrists to see if I could get a more concentrated scent that way, as opposed to using my finger to apply it. Unfortunately, though, a few seconds later, my wrists broke out into some itchy, flesh-toned bumps where I had rubbed the fragrance (my neck was fine, though). I cannot say why this happened — although thankfully it went away quickly and I was able to wash it off. When I contacted Glossier about this problem and asked for a refund (which they kindly gave me), the person I dealt with, the gTEAM Editor, informed me that they would tell the Product Development Team about my reaction and told me to stop using it if it was causing irritation, which I did. In spite of all of this, I know that everyone is different, and that what happened to me was probably the result of an unknown allergy or sensitivity to an ingredient(s). Therefore, I would encourage you to make your own decision about whether to try it, to read the ingredients to make sure that they are safe for you personally, and to reach out to Glossier’s customer service team if you have any questions. Also, I should take this time to say that Glossier’s customer service is seriously the best that I have ever experienced! Although I have only ever experienced minor inconveniences (e.g. needing a refund for a product), they have always been very quick to respond, and have always been very friendly, helpful, and concerned with my satisfaction with their products. So, if you’re hesitant about buying something from them, know that if you do have an issue, they’ll be happy to help! So that’s the end of my two-part Glossier review series! Save for a few mishaps and relatively minor complaints, I love Glossier’s products, and would not hesitate to recommend them to anyone who is interested in natural-looking/feeling, fun, and easy-to-use skincare, body products, makeup, and fragrances that are also, for the most part, very high-quality for the price. Lastly, if it’s your first time buying from Glossier, you can use this link to get 10% off your order (if you do, I will also receive a $10 Glossier.com credit): re.glossier.com/6872d277. Did you enjoy this article? Have you ever tried any of Glossier’s makeup/fragrances before? If so, what did you think of them?